Tourist attraction and office for tourist information. 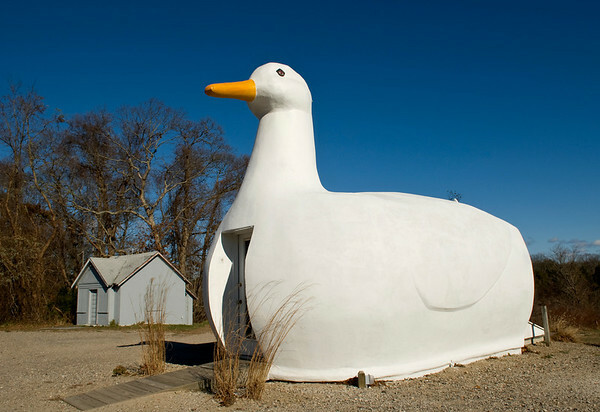 Long Island was a big producer of farm raised ducks. The duck! I remember driving by this years ago - didn't have a camera with me at the time. Great to see it's still there.